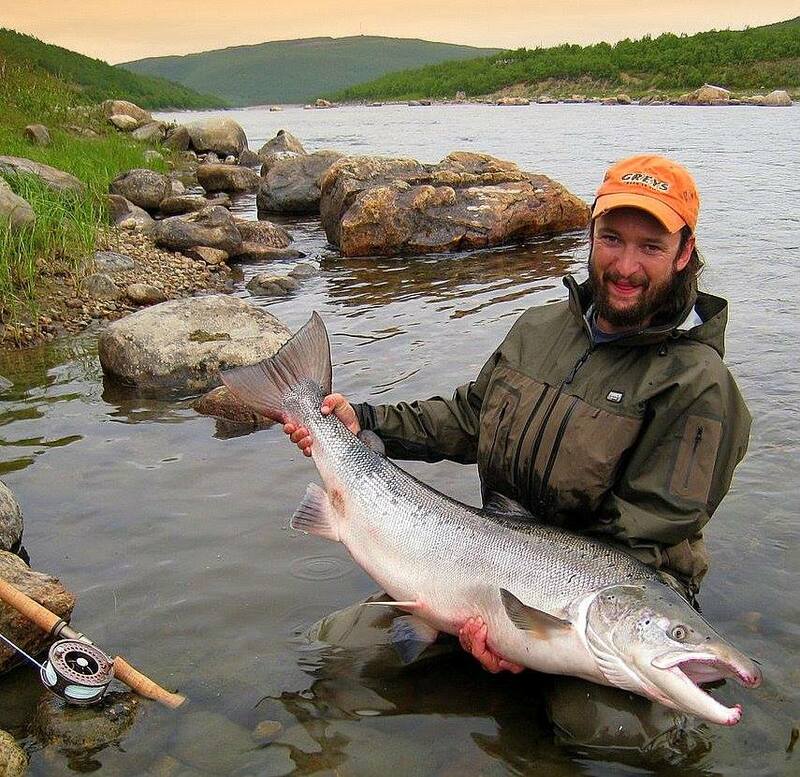 Be the first to cast for the biggest Atlantic Salmon on opening day of fishing season in Norway ! Tour Date : 13.05. - 22.05. 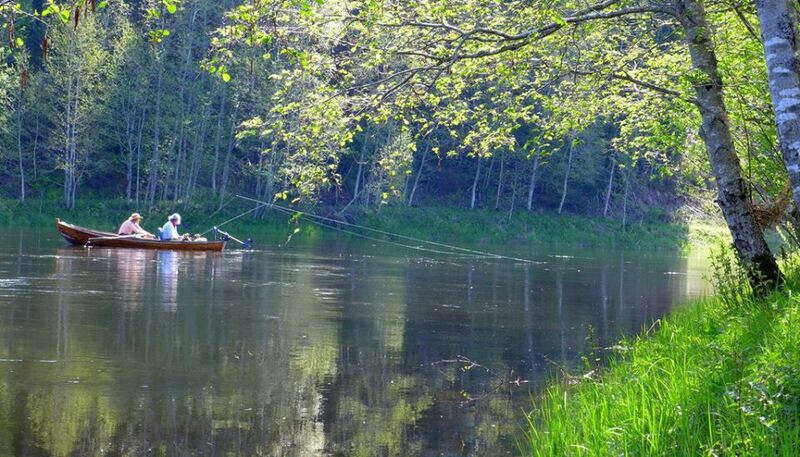 2015, Salmon & Sea Trout Tour 10 days. Group : No more than 3 - 6 sportsmen / 2 beats. 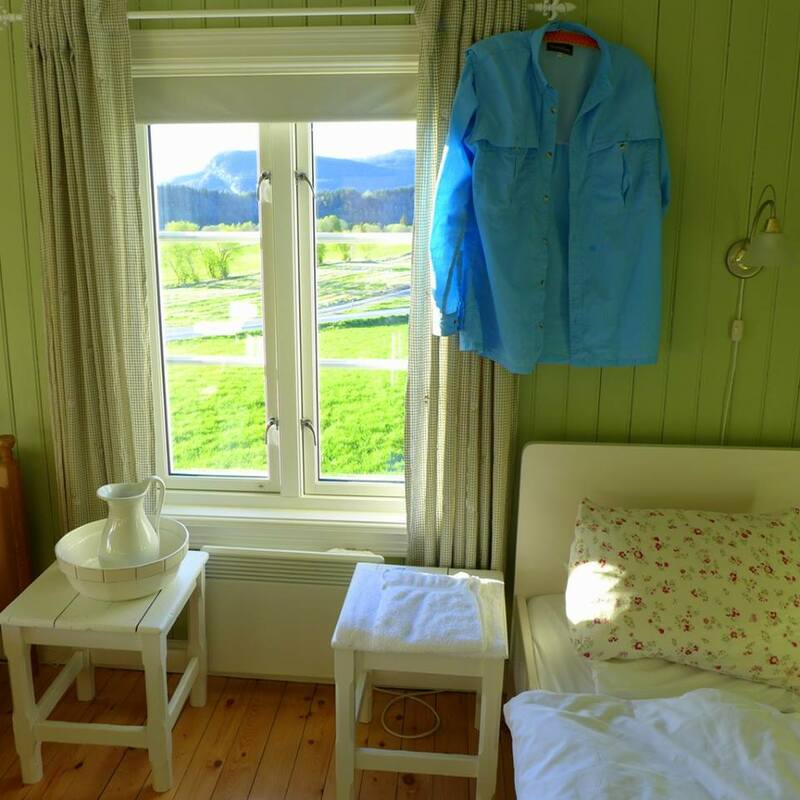 Countryhouse accommod. 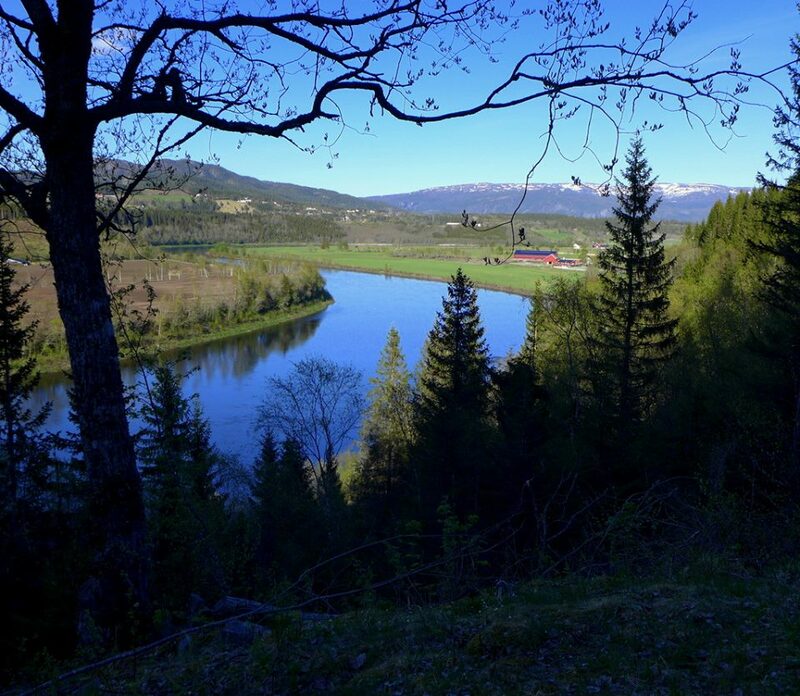 Tour Rate : EUR 3.970,- per rod, inclusive Norwegian fishing license & guide.